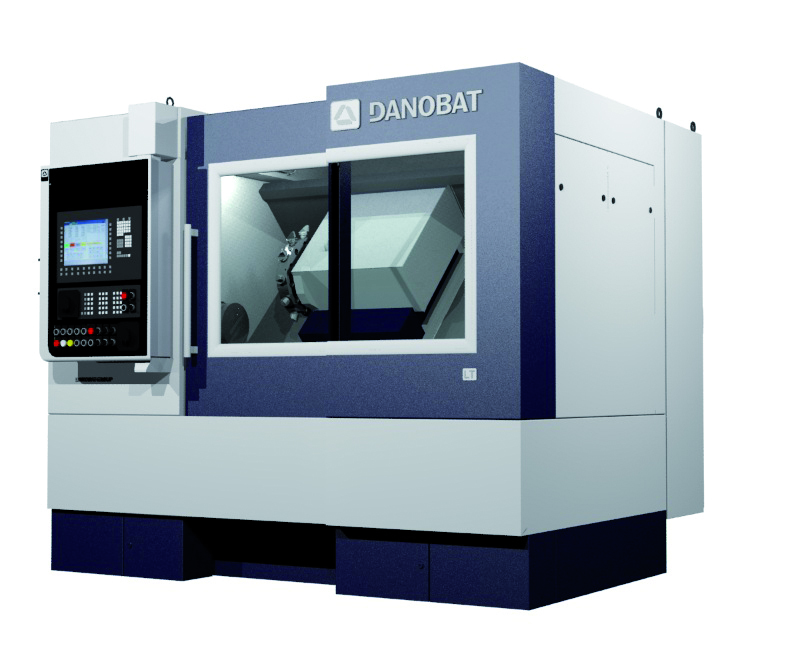 Latest developments and technologies such as turning, grinding and milling-boring of DANOBAT and SORALUCE brands will be showcased at the main Indian Metal-cutting Machine Tool Exhibition, IMTEX 2017. The European brand presents in BIMU 2016 fair the new generation of SORALUCE milling, boring and turning machines and the innovative DAS System (Dynamics Active Stabiliser), which is set to be a revolution in the machine-tool sector. 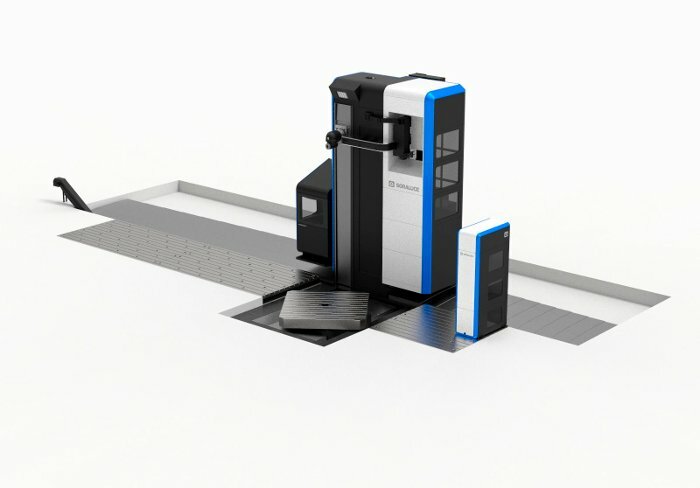 The New SORALUCE Generation is based on a complete revision of the machine from the user’s point of view focusing on improving operation efficiency and developing a Total Machine Concept that takes into account the machine but also the complete working area. All the interactions of the operator with the different machine elements are analysed for an optimal implementation. The evolution taken in design makes it easier to operate and maintain the machine. SORALUCE has launched onto the market a new generation of machines, which have a more ergonomic working environment and maximum protection for the operator. SORALUCE has recently been awarded with the Red Dot Award for its innovative design.